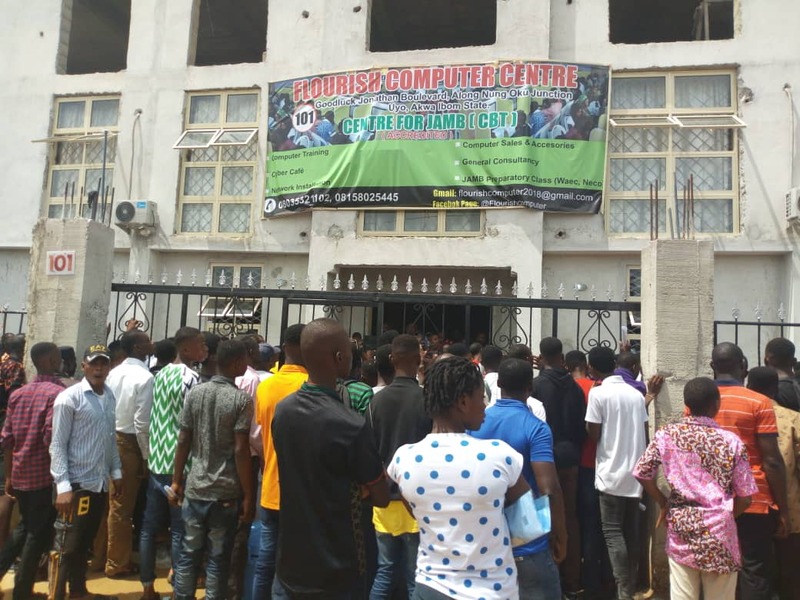 Candidates of the 2019 Unified Tertiary Matriculations Examination (UTME) in Uyo, Akwa Ibom State had to wait long hours to waited to take their examination today. It was learned that students were frustrated and came out crying, saying that the system collapsed. Naija News reports that the exam which is being conducted by the Joint Admission Matriculation Board, JAMB, commenced yesterday, April 11, across states of the federation.